Are you in a hunt for a sneaker that will help you turn heads while walking on the street wearing it? 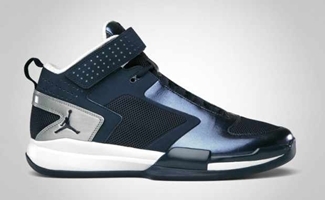 If you are, Jordan Brand has the answer for you with their two new editions of the Jordan BCT Mid. This cross-training shoe, which was initially released earlier this year and has enjoyed a lot of success, will be coming out in Obsidian/Obsidian-Metallic Silver-White and Black/Game Red colourways, which are absolutely equally stunning. Both colourways feature a sleek design, classic branding, and an impressive metallic look, making it an almost sure hit once it hit the market anytime this October! 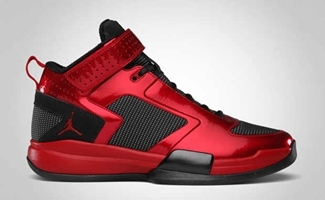 Jordan BCT Mid Set for Release Again! Three New Colourways of Jordan Trunner LX 11 Coming Out!